How often do you find your head swimming in thoughts? Thoughts like: What am I going to do? How could they do that to me? Where will I find the time to accomplish tasks? 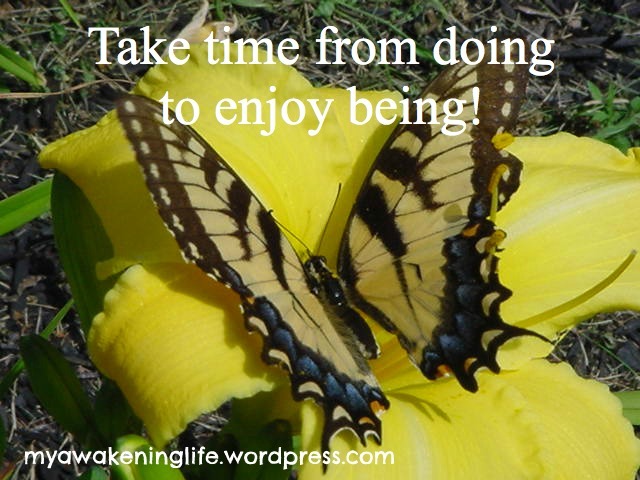 Compare that to the amount of time you spend experiencing inner peace, flow and bliss. For most people, it is probably a scary comparison. Thoughts over power our minds way more than thoughts of flow and clarity. It seems that our thoughts are continually interrupted by other thoughts, usually by the negative and frustrating thoughts about the past or future. As the quote says, our thoughts have the power to do us more harm than good. Take a moment and think about your worst enemy and how much time you spend thinking about that person, thing or situation. Really, do you spend more time thinking about it or are you more concerned about how they think of you? How does this harm you? 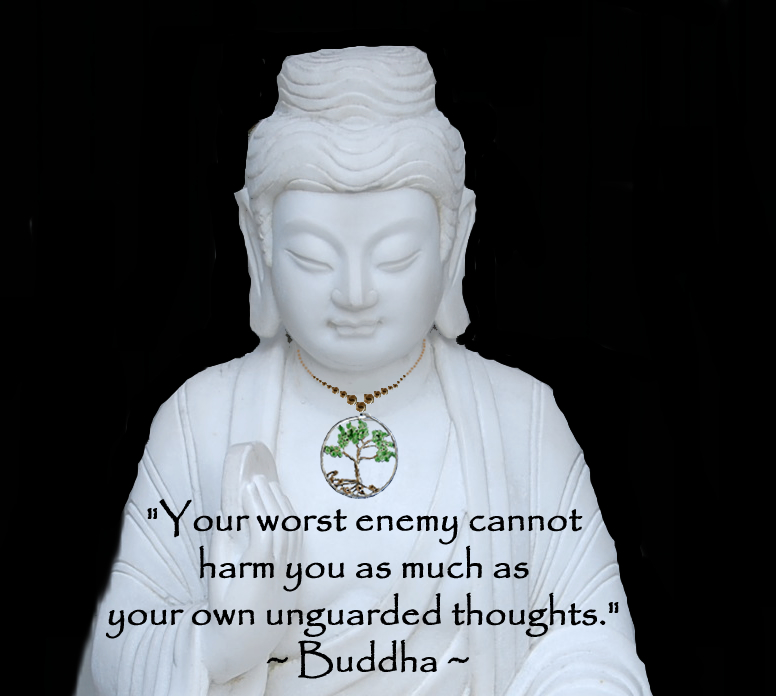 The key to preventing harm to yourself through your thoughts is to watch them. Yes, sometimes we are angry, frustrated, overwhelmed and negative. That’s human. But, we also have within us the mechanism in our brains to stop those thoughts, to gently gather them up and release them with positive thoughts, to be aware of what we are thinking and be the watcher, as Eckhart Tolle teaches. It may be difficult at first, but practice it just once a day, even for 30 seconds, and see what happens. When a negative thought enters your mind, replace it with a positive mantra or quote. Take a deep breath and remind yourself that this thought is not allowed. You will find that it soon will provide some amazing insights into your thoughts and patterns of life. About the photo: Statue of Buddha at Huntington Library, in San Marino, California in the Japanese Zen Garden. 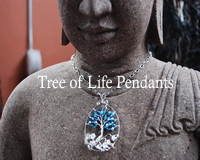 Buddha wearing a Tree of Life Pendant? Yes! Thank you Photoshop. Stop over at the site and check them out. This post really resonates with me right now 🙂 Thank you! I love your tree image…taking root & reaching for the sky! Thank You! I was contemplating trees one day and that saying came to me.